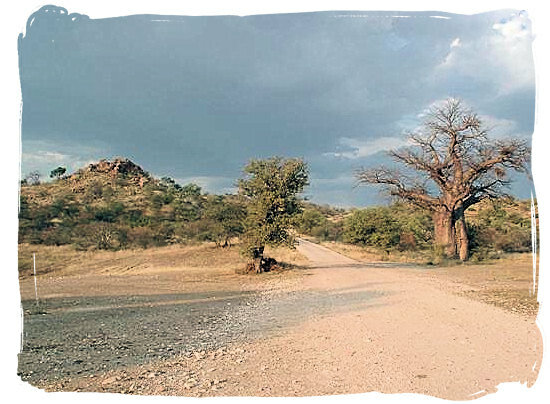 The mapungubwe climate is semi-arid with mean annual rainfall ranging from 350 - 400mm. Rainfall is highly variable and usually falls during the summer months. Extended periods of below average rainfall occur. In summer temperatures average around 27 - 28°C, but can sometimes rise to over 40°C. The winters are mild. Summer can be hot, but bearable and enjoyable if planned correctly. Early summer mornings and afternoons are the most rewarding in the park, for birds, trees and game. Winters are mild. There is on average 10 rainy days per year.